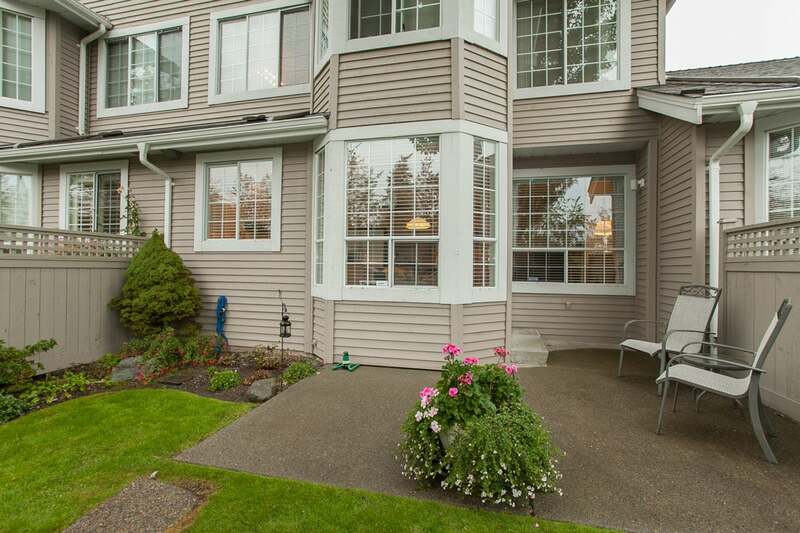 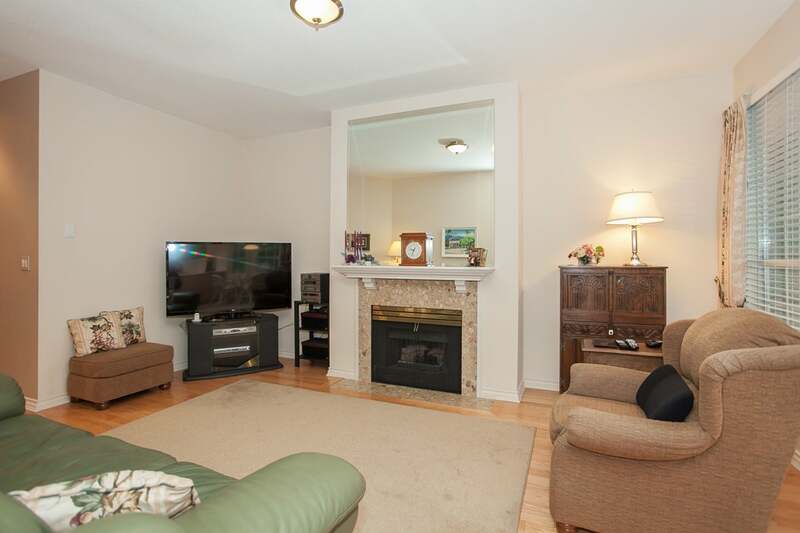 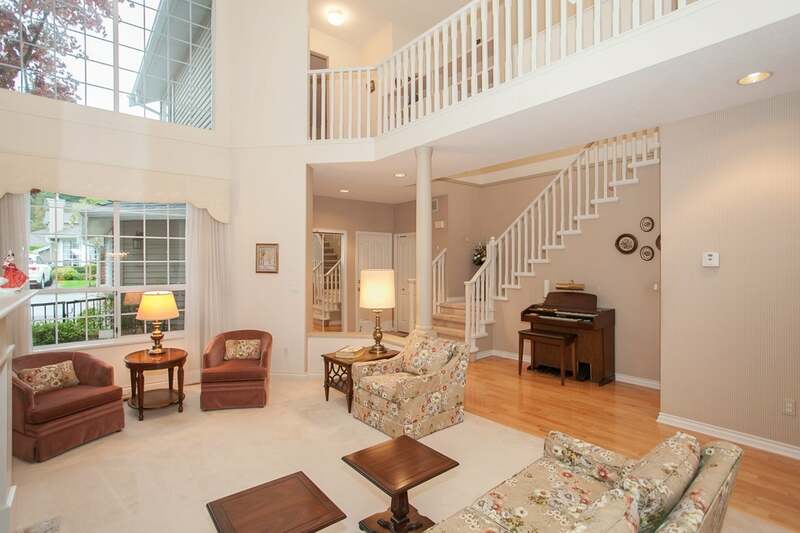 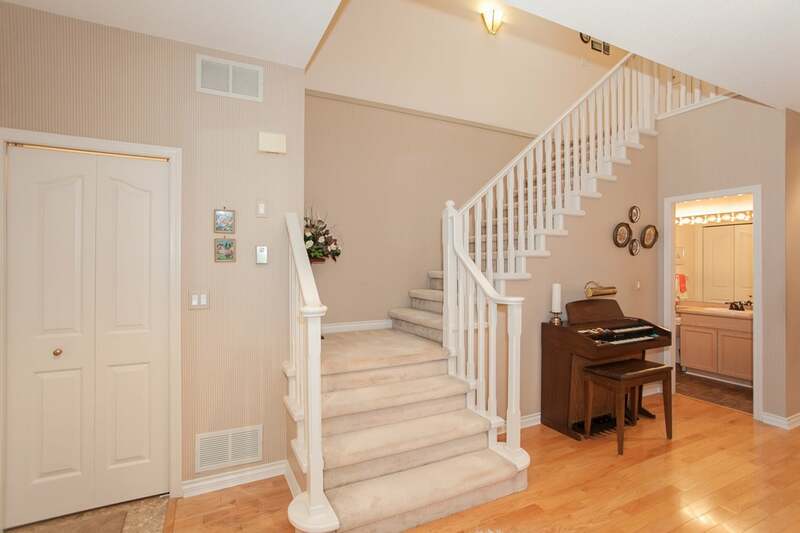 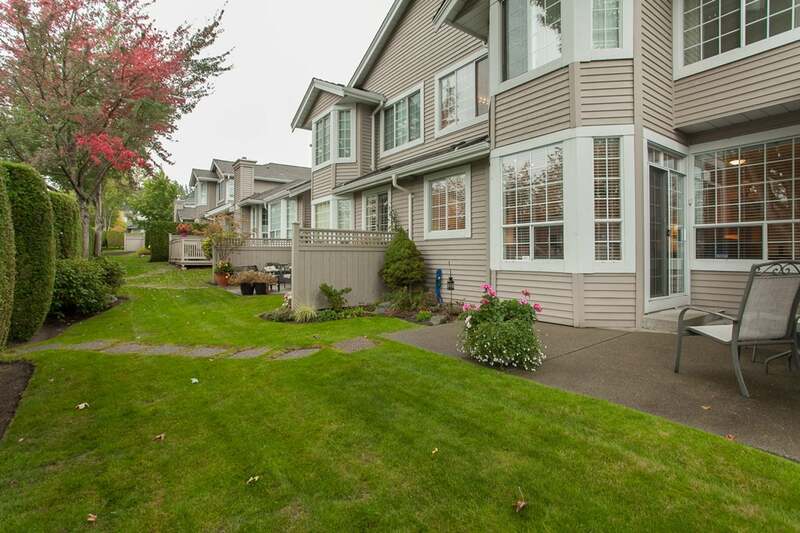 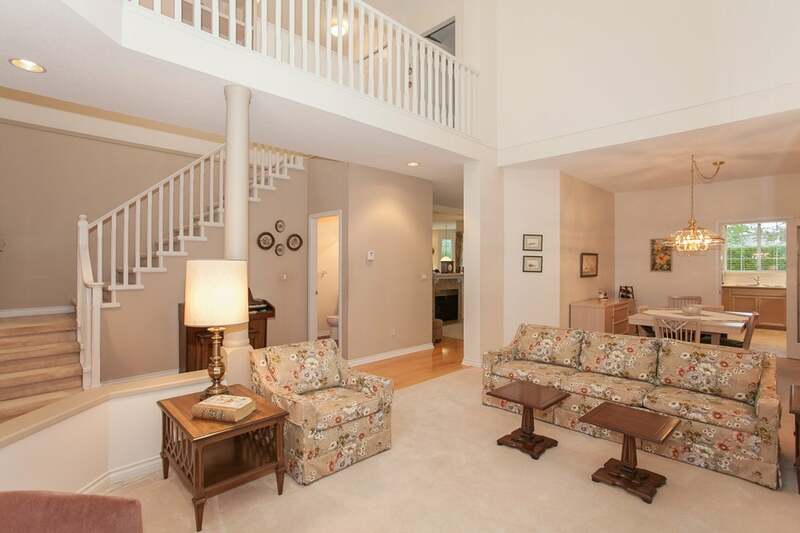 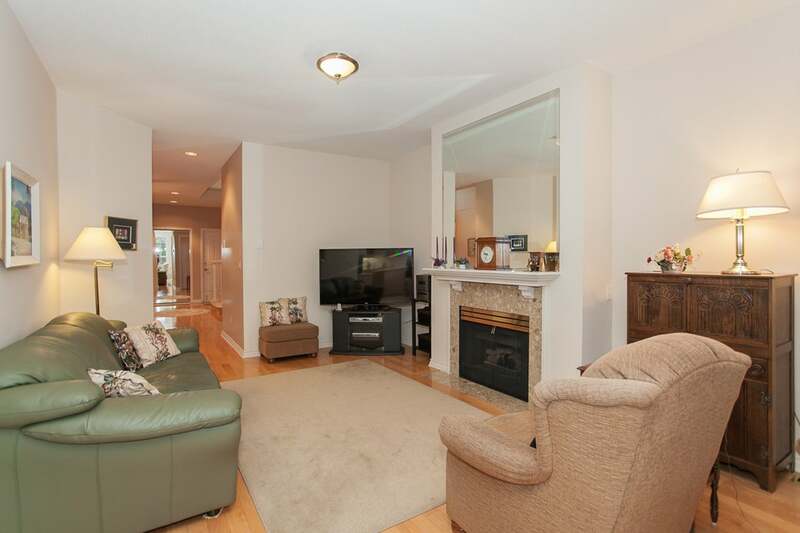 This 2 storey townhouse is the perfect home for downsizers. 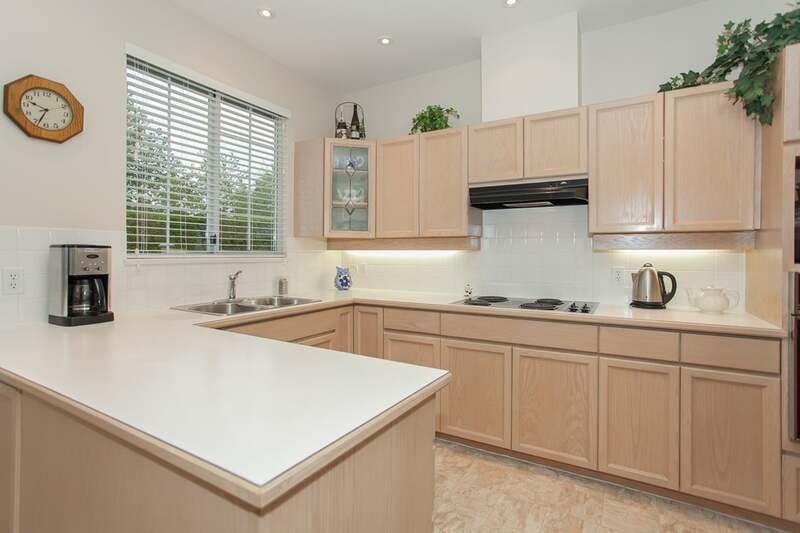 Attractive features include hardwood floors, a spacious kitchen with a bright and sunny eating area opening onto the backyard, a living room with vaulted ceilings, a dining room big enough to hold your house sized furniture, and a bonus family room. 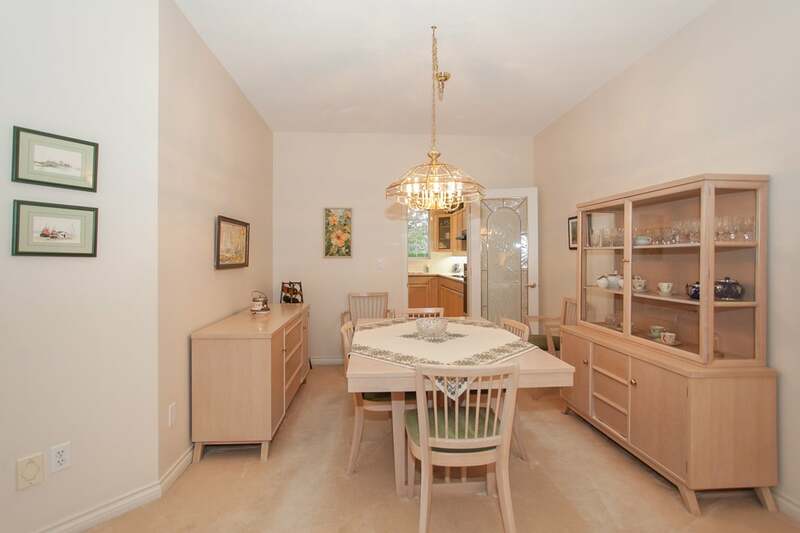 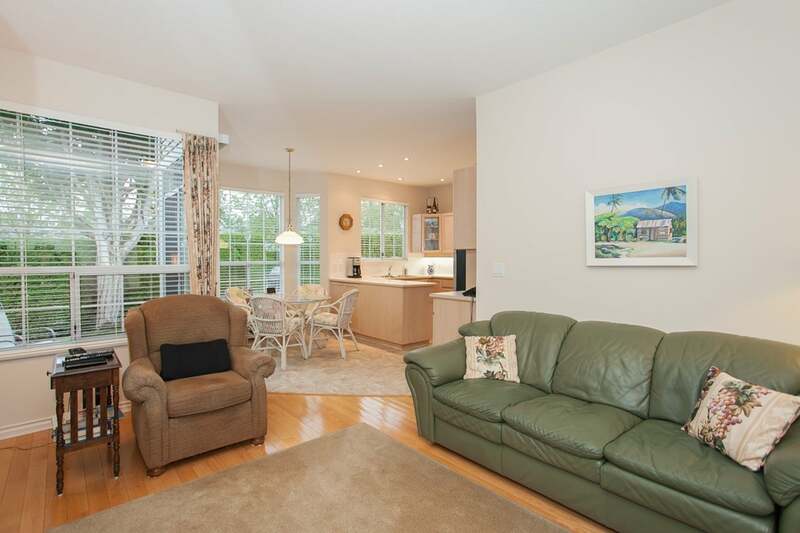 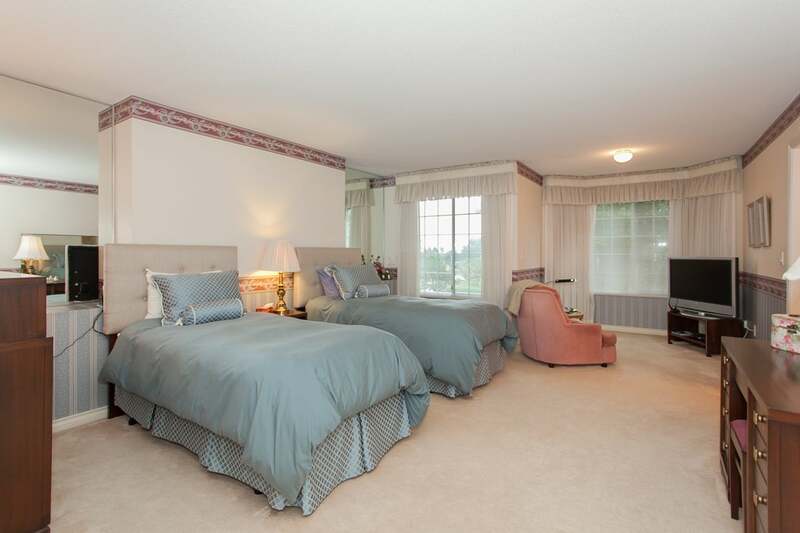 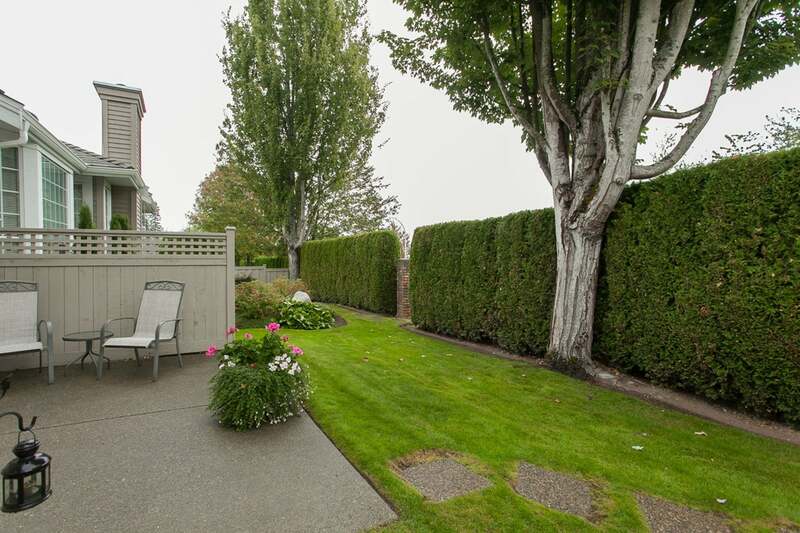 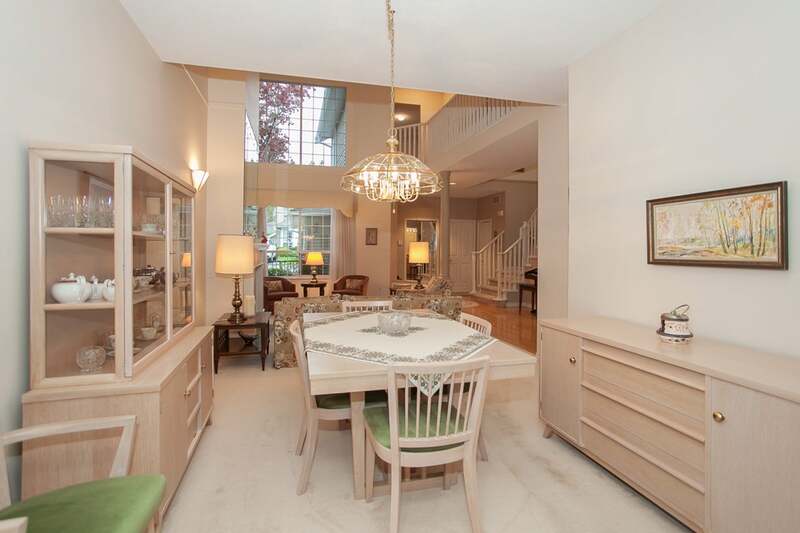 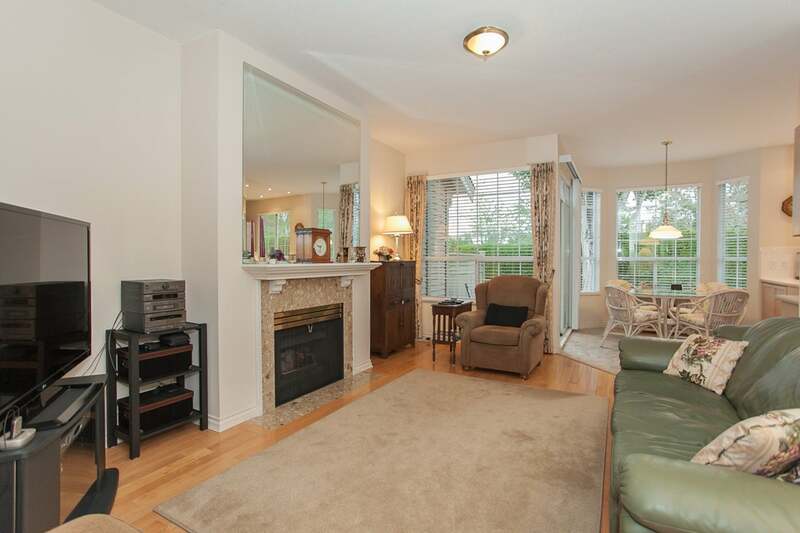 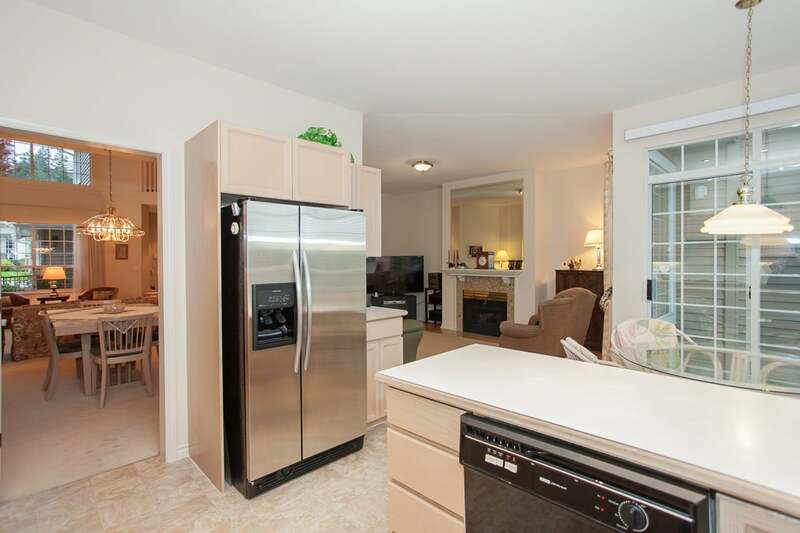 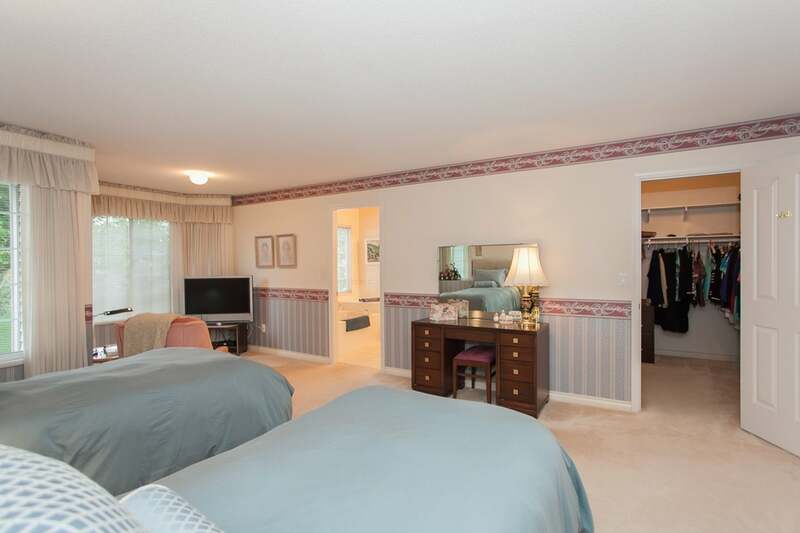 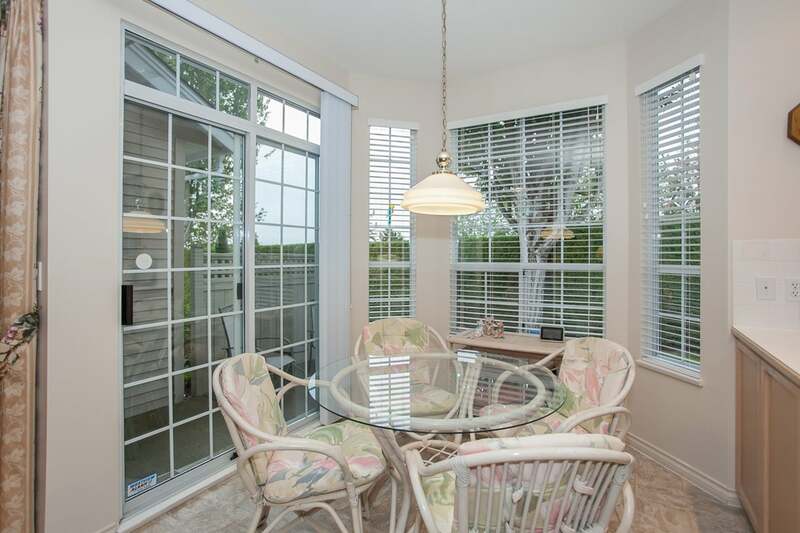 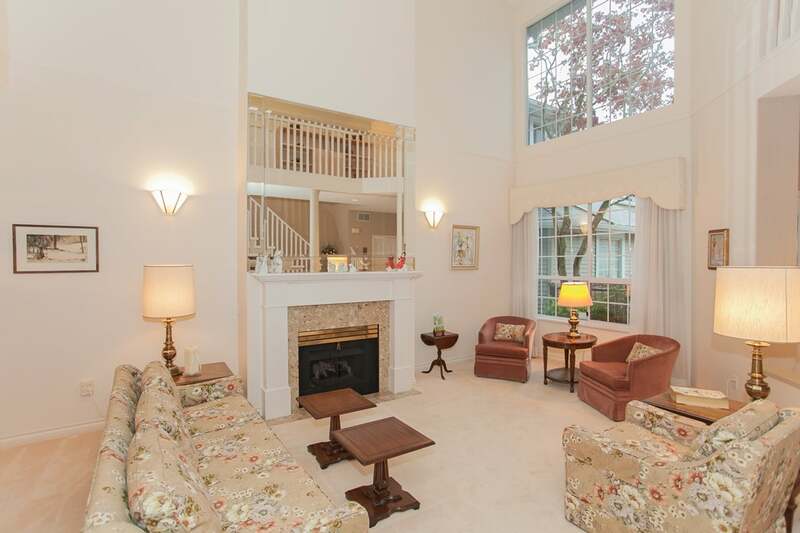 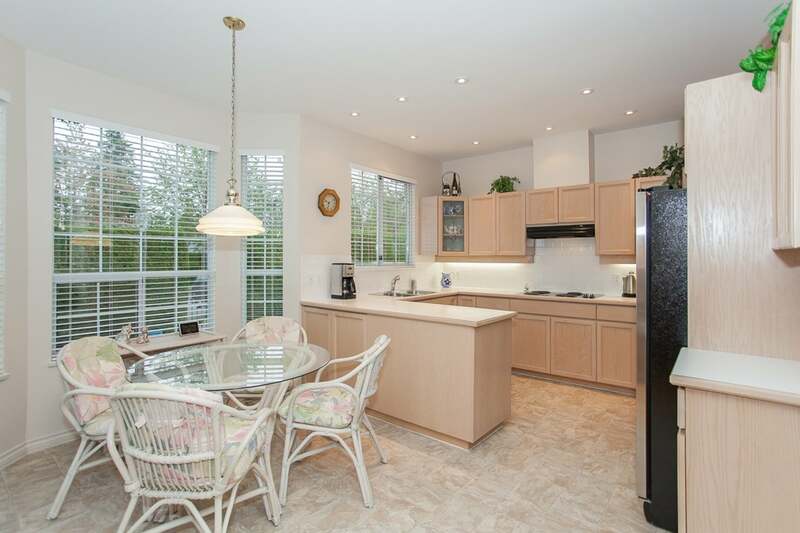 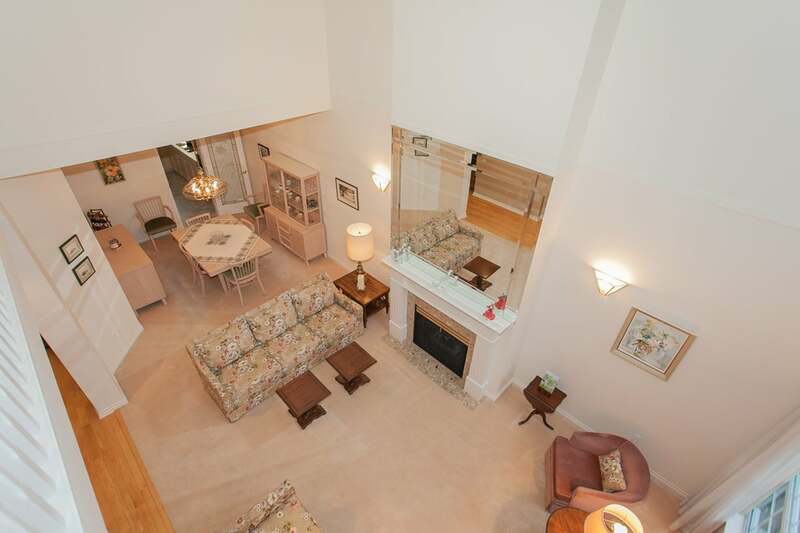 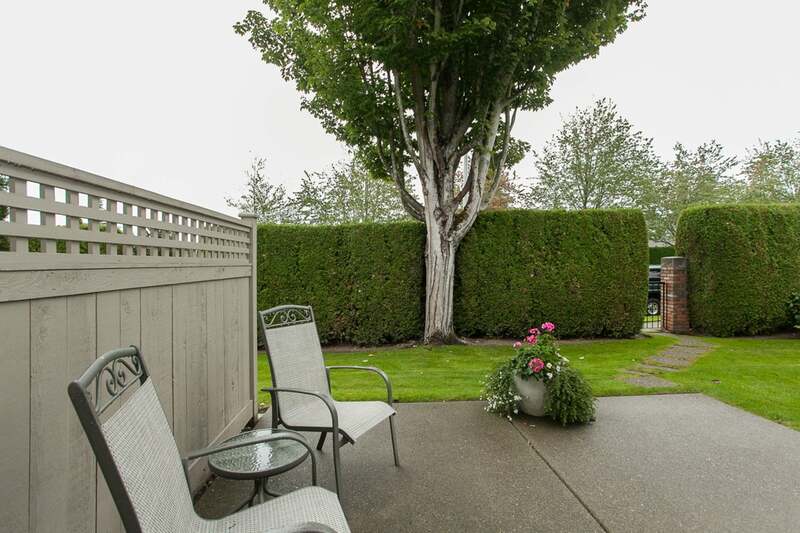 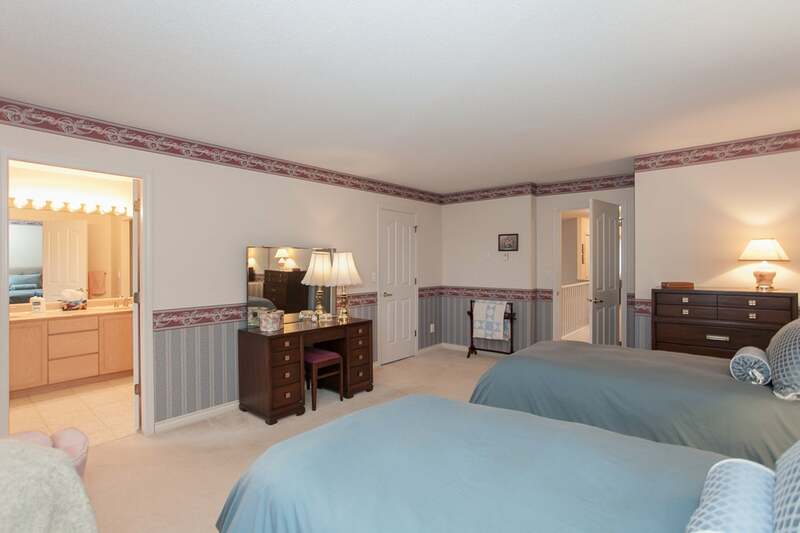 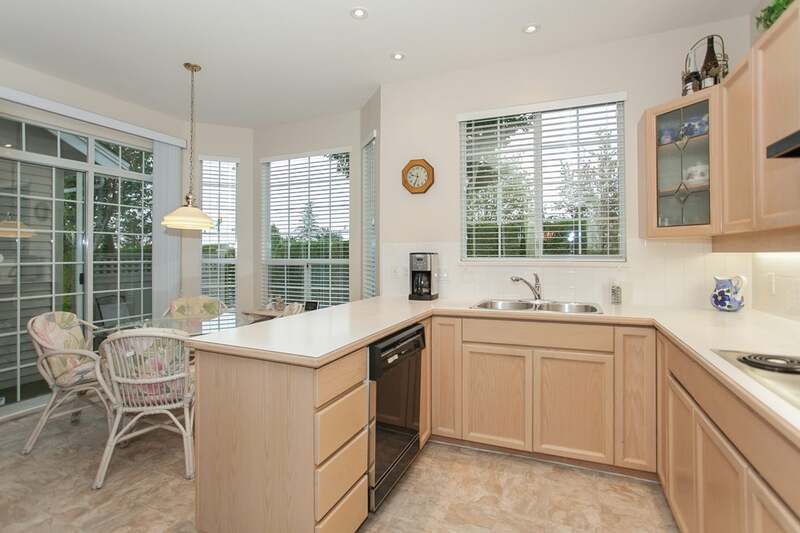 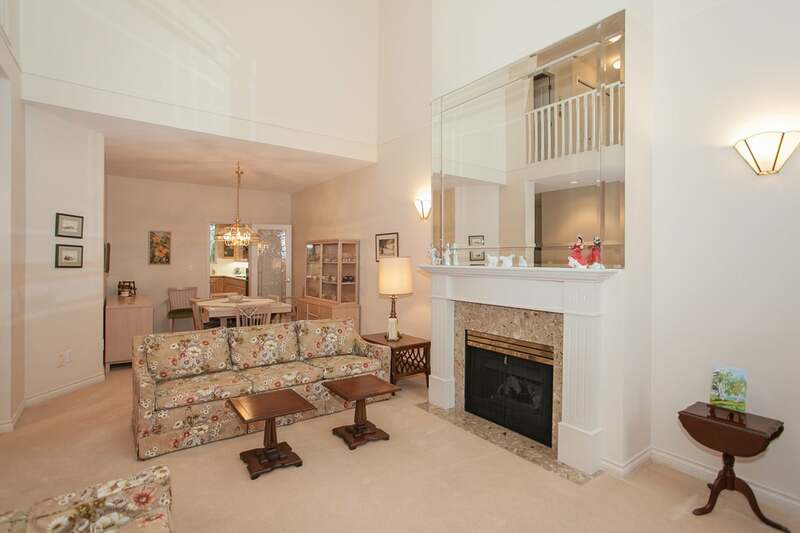 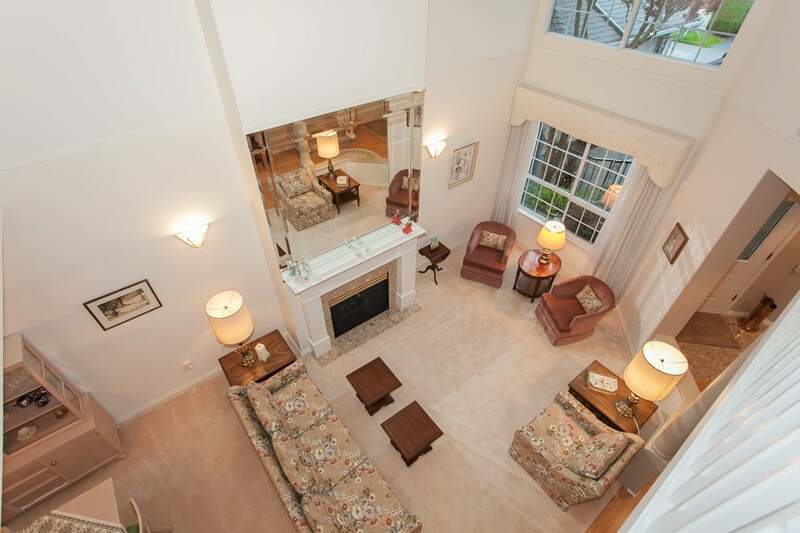 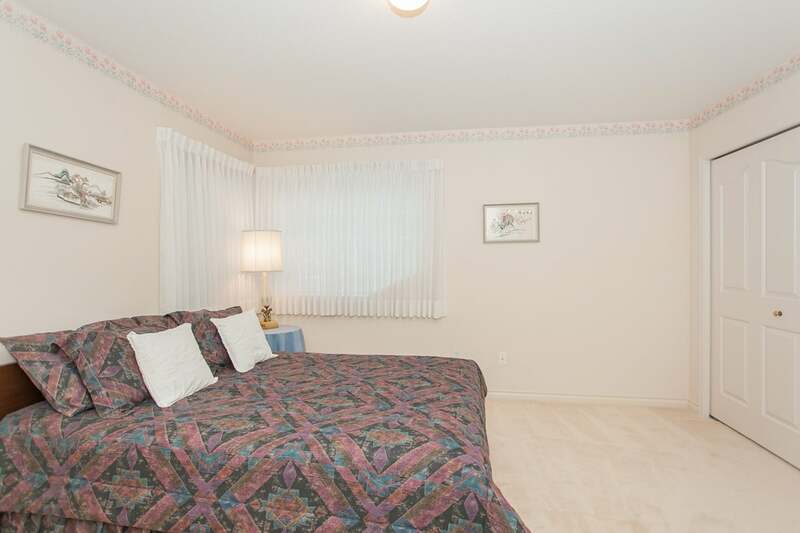 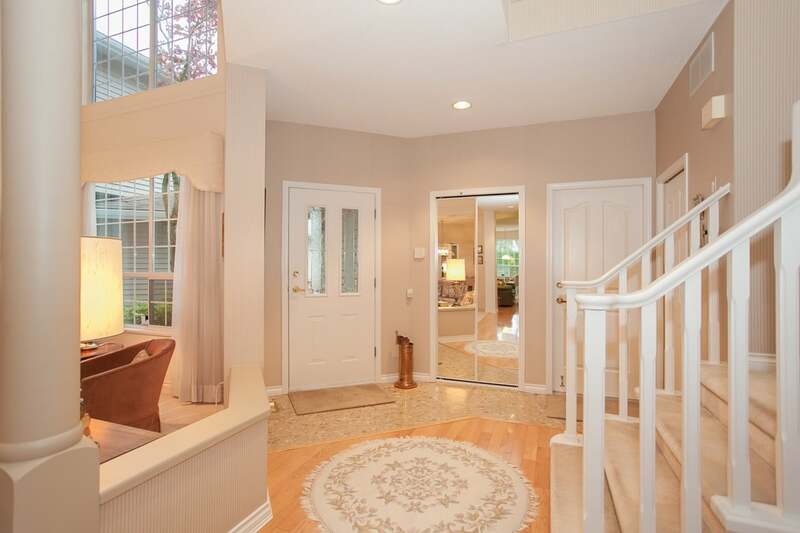 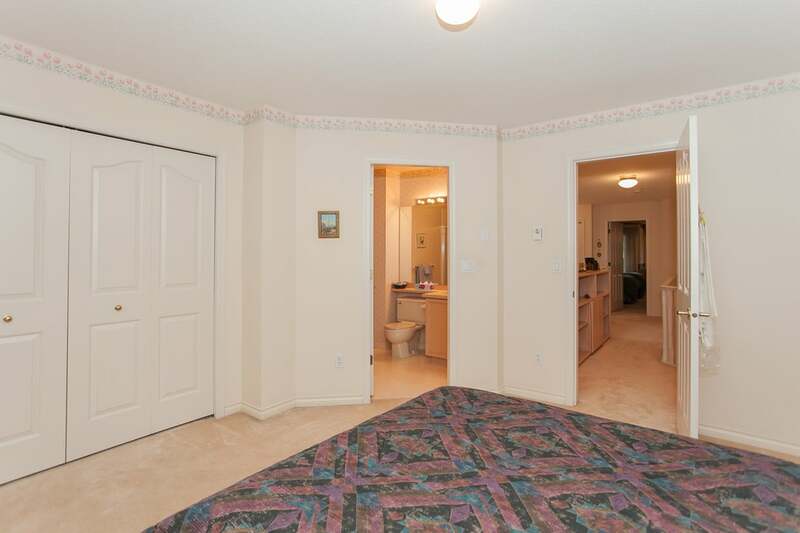 The huge master has a 5pc ensuite, large walk-in closet and a lovely sitting area. 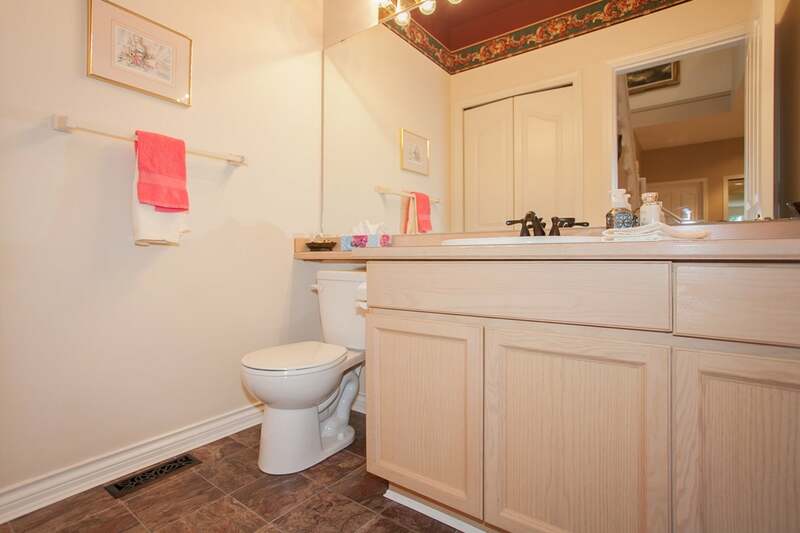 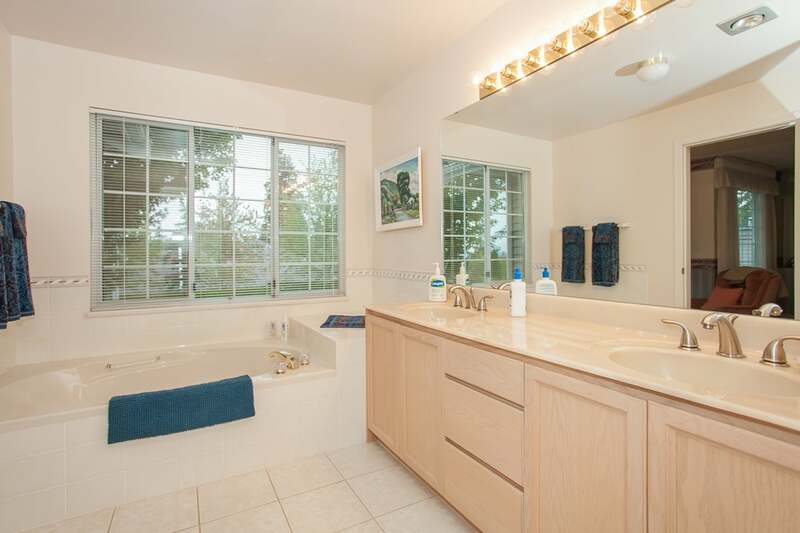 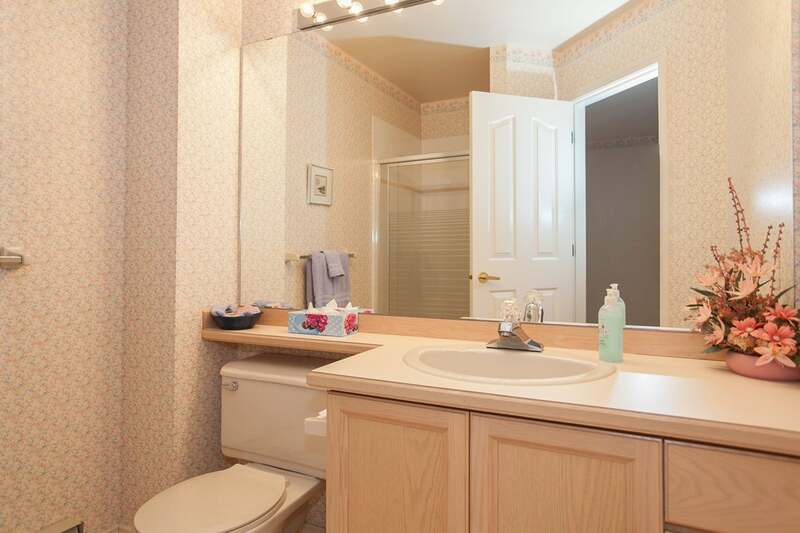 The 2nd bedroom has its own ensuite bath as well. 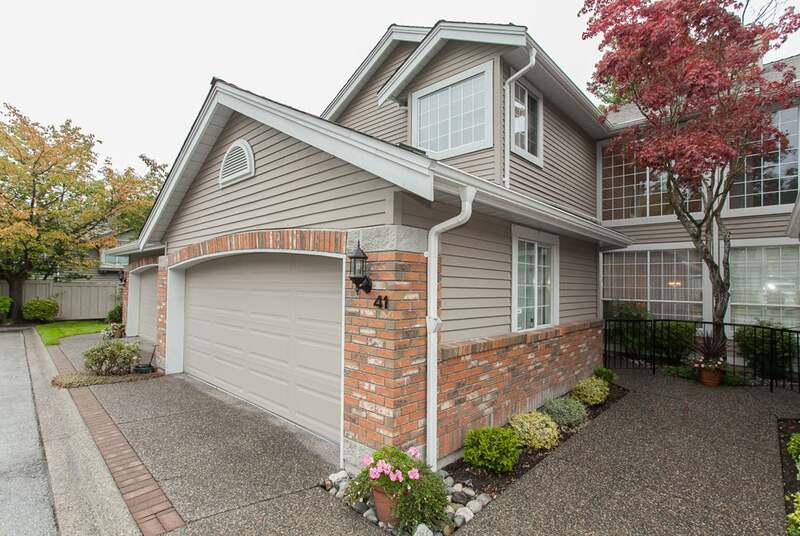 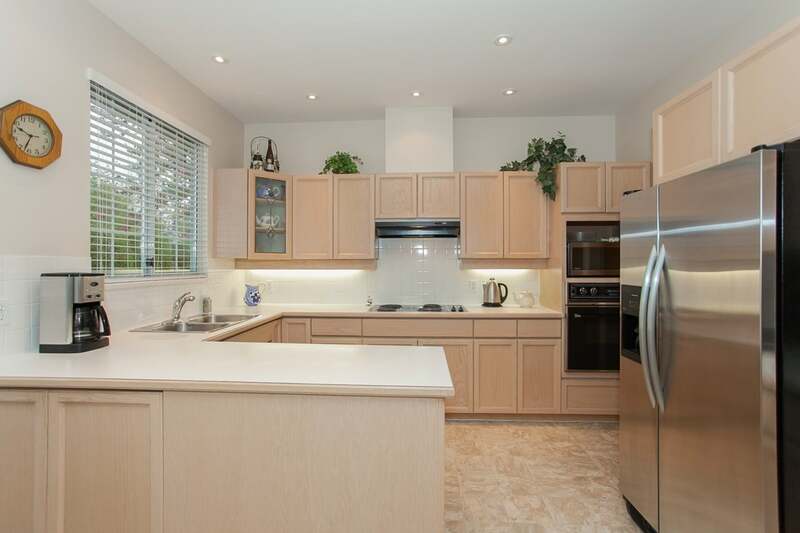 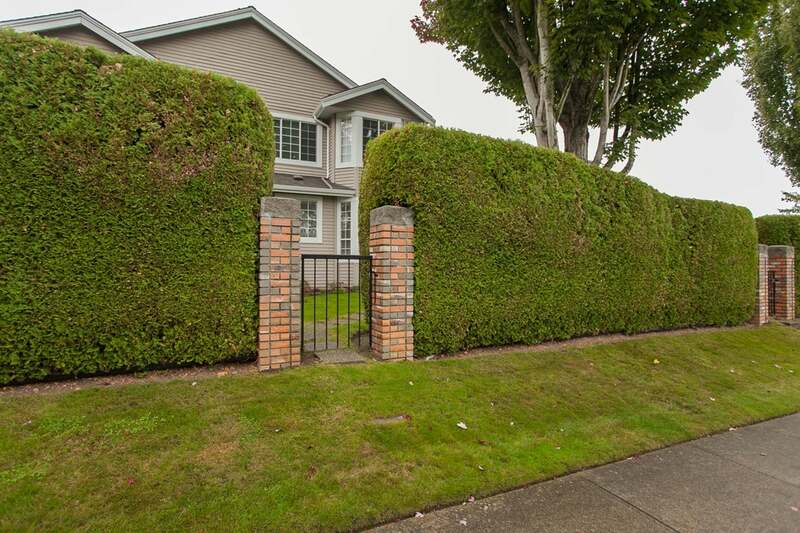 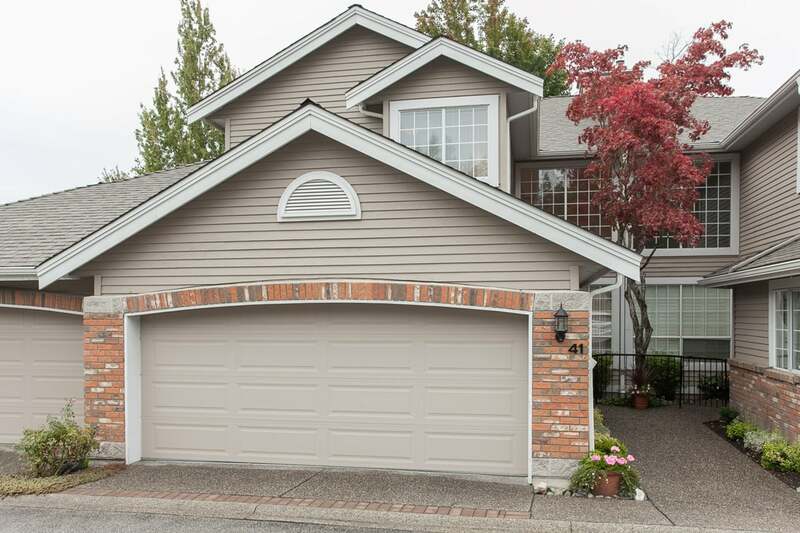 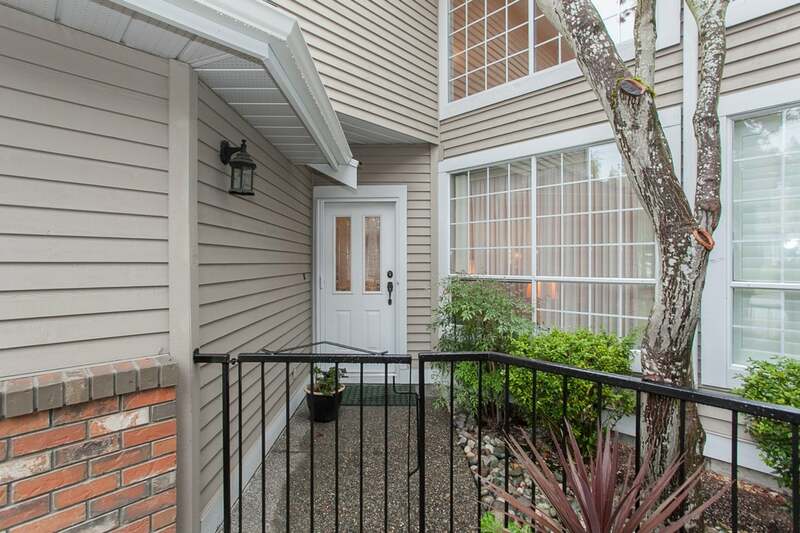 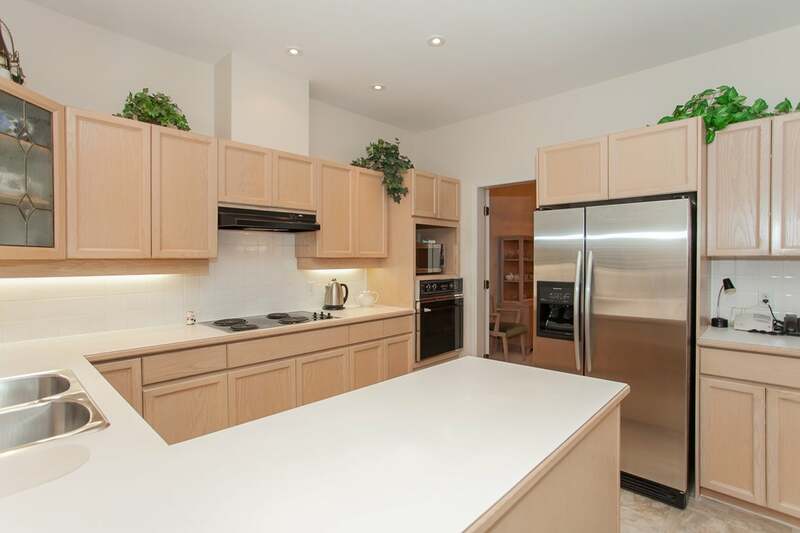 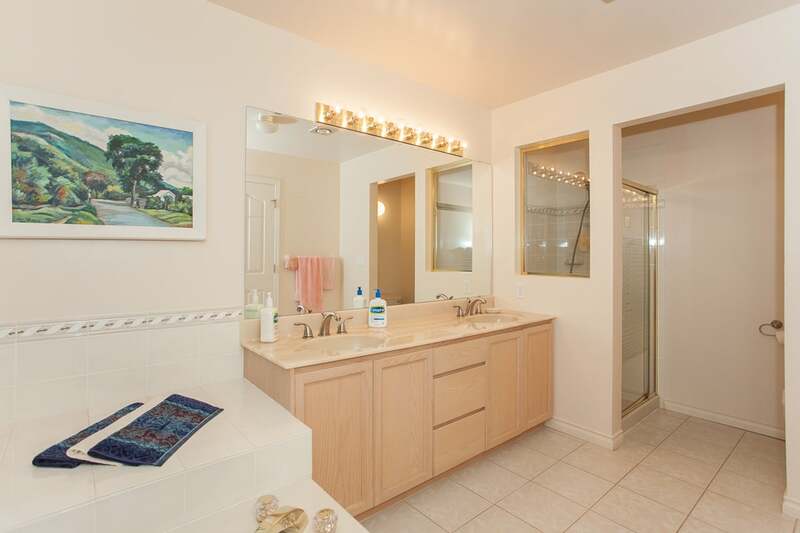 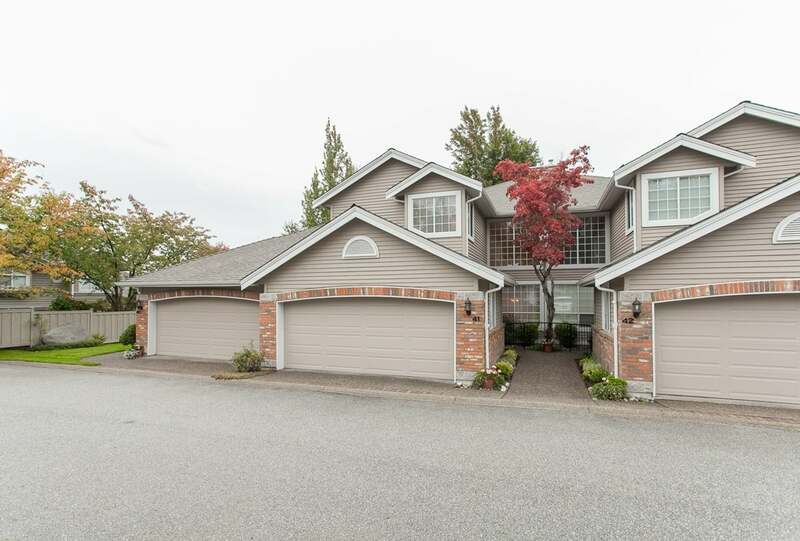 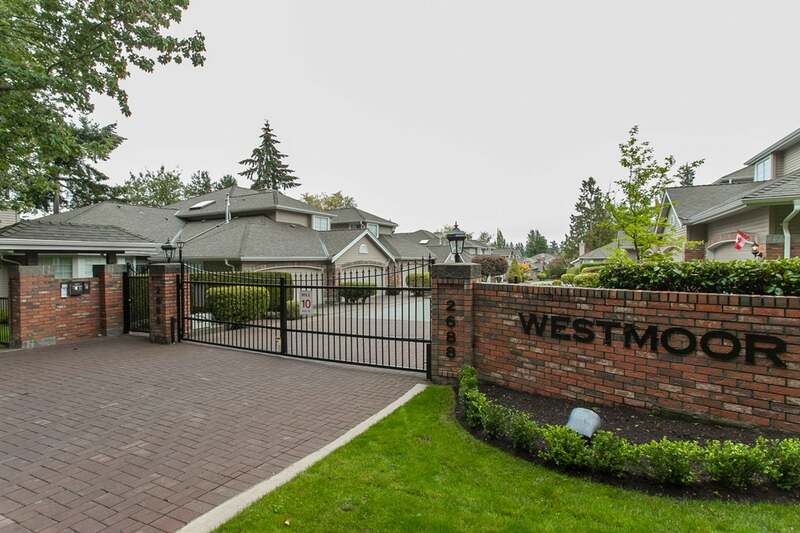 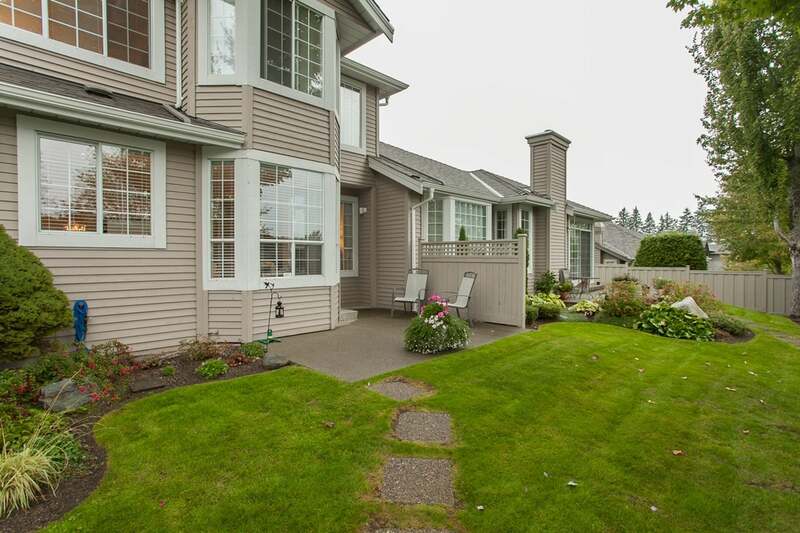 This well-maintained complex has a 4 yr old roof, new fences, and updated exterior paint, garage doors, gutters and downspouts.Perfectly situated in the complex this home offers the privacy of a gated community with secure gate access to the backyard providing plenty of parking for your guests.